Maybe it's because this episode is coming out on Purim 2019, or maybe it's because we digress a bit when talking about animal sacrifice, but either way, this week's show feels a little looser. 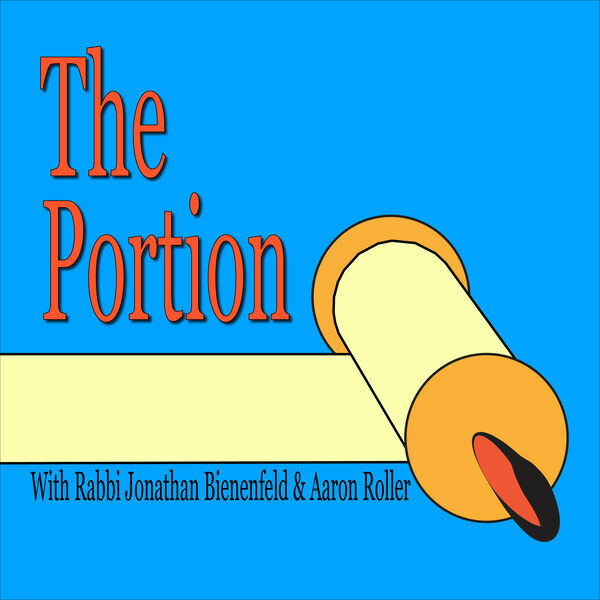 There are a few moments we talked about editing out... but then we left them in, including when Rabbi Bienenfeld's printer started printing mid-episode. This conversation yielded a lot of good Torah, including ideas about why the priests get to eat sacrifices that atone for sins and why the flour offerings cannot be leavened. Check it out. Plus, Aaron uncharacteristically makes a sports reference.